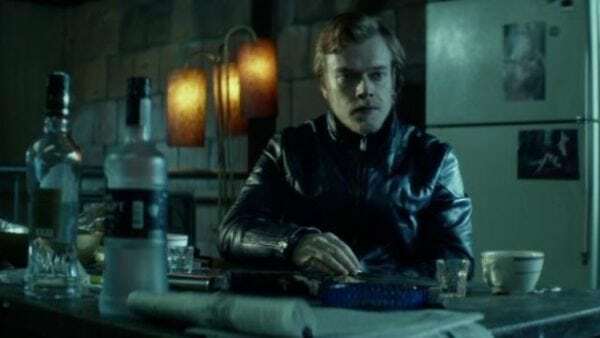 With HBO’s Game of Thrones coming to an end, Alfie Allen has added two new feature film projects to his slate, with Deadline reporting that the actor has been cast in Jojo Rabbit and How to Build a Girl. Jojo Rabbit is being directed by Taika Waititi, who also stars as an imaginary version of Adolf Hitler, the invisible friend of a young German boy whose patriotism is tested during World War II. 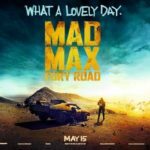 Also featuring in the cast are Roman Griffin Davis, Scarlett Johansson, Sam rockwell, Rebel Wilson and Thomasin Harcourt McKenzie. Allen will portray Finkel, second-in-command of a Hitler Youth camp. How to Build a Girl meanwhile is being directed by Coky Giedroyc, and stars Beanie Feldstein as Johanna Morrigan, an opinionated and overweight girl desperate to leave her hometown, who remakes herself as the badass music critic Dolly Wilde. Allen is set to play John Kite, a rock star who enters Johanna’s life when she is set up to interview him. 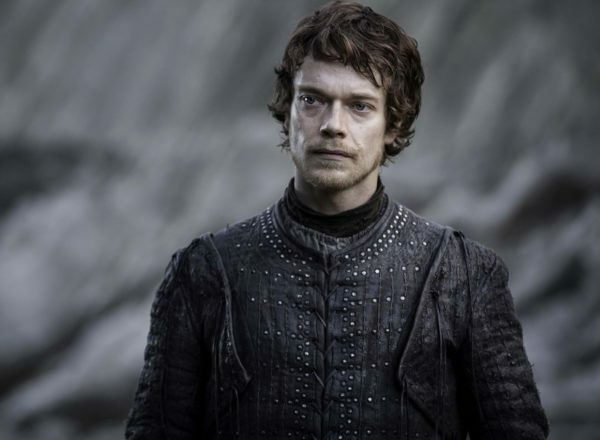 Allen will next be seen in the Shane Black-directed The Predator, before reprising his role as Theon Greyjoy for next year’s eighth and final season of Game of Thrones.